The Secretariat of the Ramsar Convention on Wetlands is pleased to welcome the Democratic People’s Republic of Korea as the 170th and latest Contracting Party to the Convention. The Convention will come into force in the country on 16 May 2018. At the time of joining the Convention, each Contracting Party must designate at least one wetland site within their territory for inclusion in the List of Wetlands of International Importance (the Ramsar List). 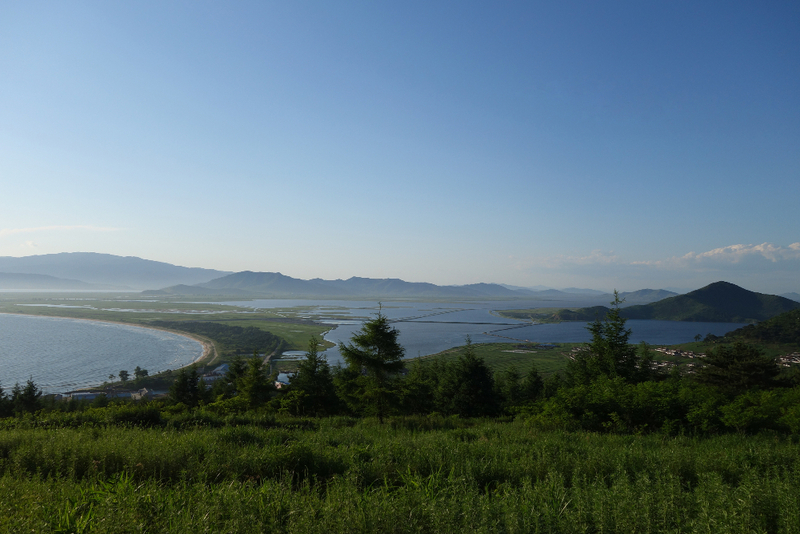 The Democratic People’s Republic of Korea has designated the Mundok Migratory Bird Reserve and the Rason Migratory Bird Reserve as its first two “Ramsar Sites”. The Mundok Migratory Bird Reserve is a nationally-protected area which lies at the mouth of the Chongchon River on the west coast of the country. Local people harvest crabs on the tidal flats, as well as fish and shells from the estuary and river. The surrounding coastal plain features small scattered villages and farmland such as rice paddies, cropland and orchards. The Site is internationally important for supporting globally threatened migratory birds such as the red-crowned crane (Grus japonensis), hooded crane (Grus monacha), and swan goose (Anser cygnoides), of which it hosts some 50% of the world population. It supports more than 1% of the population of a number of other shorebird species on the East Asian – Australasian Flyway. The Rason Migratory Bird Reserve is located in the Rason Special Economic Zone in the far north-east of the country, adjacent to the borders with China and the Russian Federation. The Site is made up of three lakes, Manpho, Sobonpho and Tongbonpho, which are separated by reed beds and marshes. 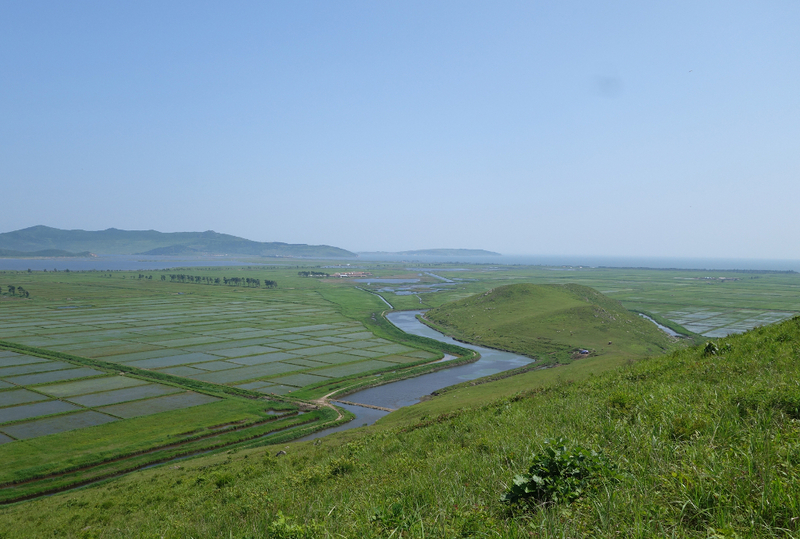 Rice paddies surround the Site with dune habitat along the lower reaches of the Tumen River. The Site supports a number of threatened waterbird species such as the white-naped crane (Antigone vipio), relict gull (Larus relictus) and far eastern curlew (Numenius madagascariensis), and around 7% of the Flyway’s population of the mute swan (Cygnus olor).